We are proud to invite you to join us on the project "Let's buy Croatian products - Croatian product for Croatian tourism", which will be held on November 6th and 7th in Gastro Globus at the Zagreb Fair organized by the Croatian Chamber of Commerce. 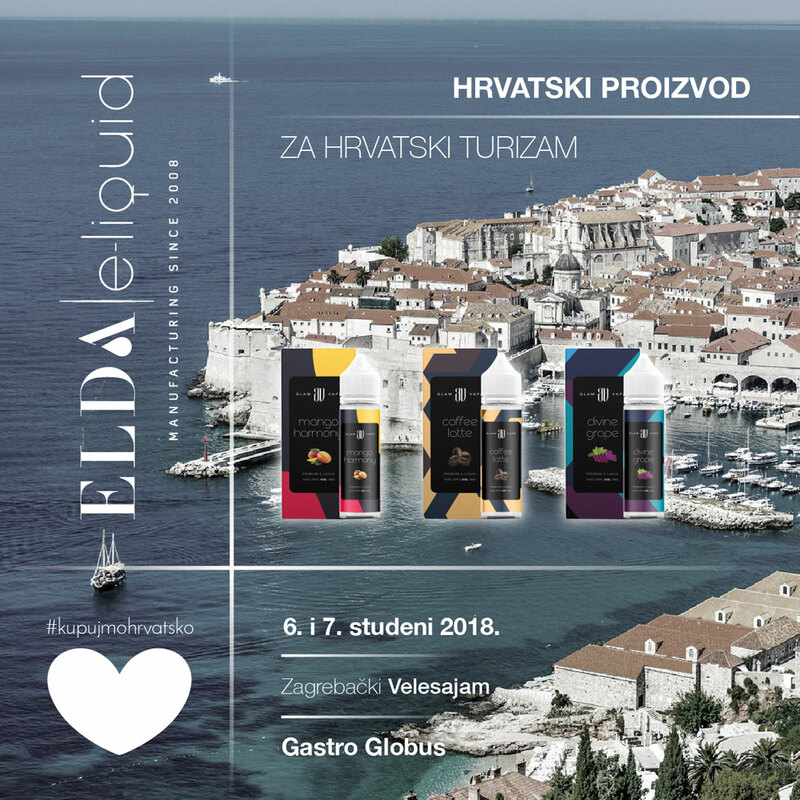 The aim of the project is to raise awareness and educate the general public about the importance of purchasing Croatian products and directing products and services to the tourism economy sector in order to open up the possibility of greater mutual cooperation and increase the competitiveness of the Croatian economy and accelerate economic growth. The project will be attended by the largest hotel chains, independent hotels, small and family hotels, caterers and many others. We look forward to meeting you and our successful collaboration possibilities.